Erebus new recruit David Reynolds admits a switch to race Holden Commodores in 2016 came as a surprise to him – but it is one he is pleased about. 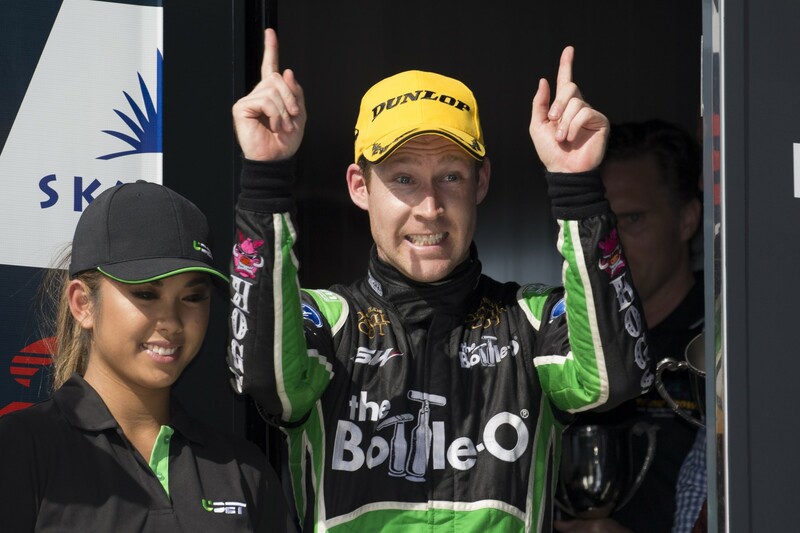 Reynolds signed on with Erebus Motorsport late last year, and despite question marks around the team’s future as 2016 grew closer, confirmed he was always confident the team would provide him with equipment to challenge. After a huge off-season overhaul at Erebus, Reynolds is set to steer a Penrite-backed Holden VF Commodore for the now Melbourne-based team, with rookie Aaren Russell alongside and Betty Klimenko at the helm. “I’m very, very excited – when I first signed up I didn’t know this was going to happen, so it’s come as a bit of a surprise for me,” Reynolds told v8supercars.com.au of the switch to Commodores. Last year Erebus had a win in Perth with Will Davison driving the Mercedes-Benz AMG E63 but results with the Benz were not consistent and tapered off. 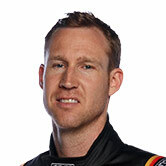 Thirty-year old Reynolds finished third in the 2015 championship in his final season with Prodrive in the strong Ford Falcon FG X, and while he was hopeful of re-signing with the squad that won the drivers' title, it wasn’t to be. He admitted it wasn’t a comfortable position learning he was out of a drive late in the season – when most other opportunities were taken – but was open to possibilities. “It wasn’t pleasant but I always knew I’d end up somewhere – in a funny way I always knew I’d drive for Betty,” Reynolds said. Reynolds began his V8 Supercars career driving a Commodore for Walkinshaw Racing, and also steered a Holden with Kelly Racing in 2011. He then moved to Ford Performance Racing (now Prodrive) and continues one of the relationships he developed there with engineer Campbell Little, who plays a key role in the Erebus structure. “Me and Campbell get along very well. Same with Barry Ryan [team manager] – he’s a good bloke, I’ve known him for a long time and worked with both of them at different teams. We’ve all come together as one, and we’ll try and make this Erebus Holden as fast as we can. How will the Commodore perform? Ask Reynolds after the team has tested at Winton Motor Raceway, which is planned prior to the season starting Clipsal 500. “Honestly, I don’t know until I drive it,” he said when asked if he thinks he’ll challenge for wins. While he will be working with a rookie driver in teammate Russell, who was announced to steer the #4 Erebus car on Tuesday, Reynolds doesn’t believe he will be looked to as a leader. He will just be one of the team members working towards success in 2016. “I don’t see myself as a leader, I see myself as a worker,” he said.